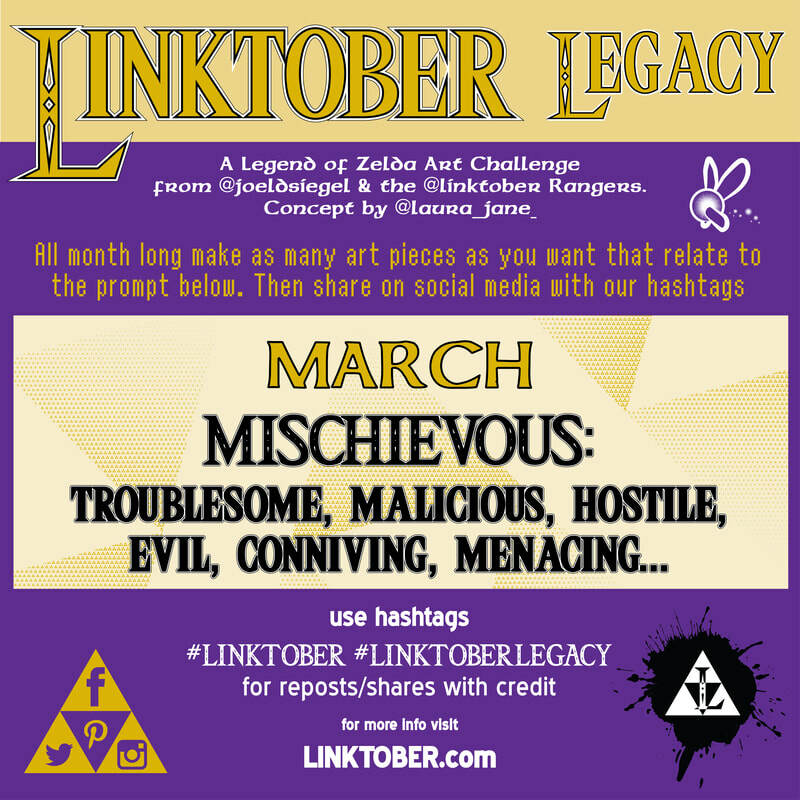 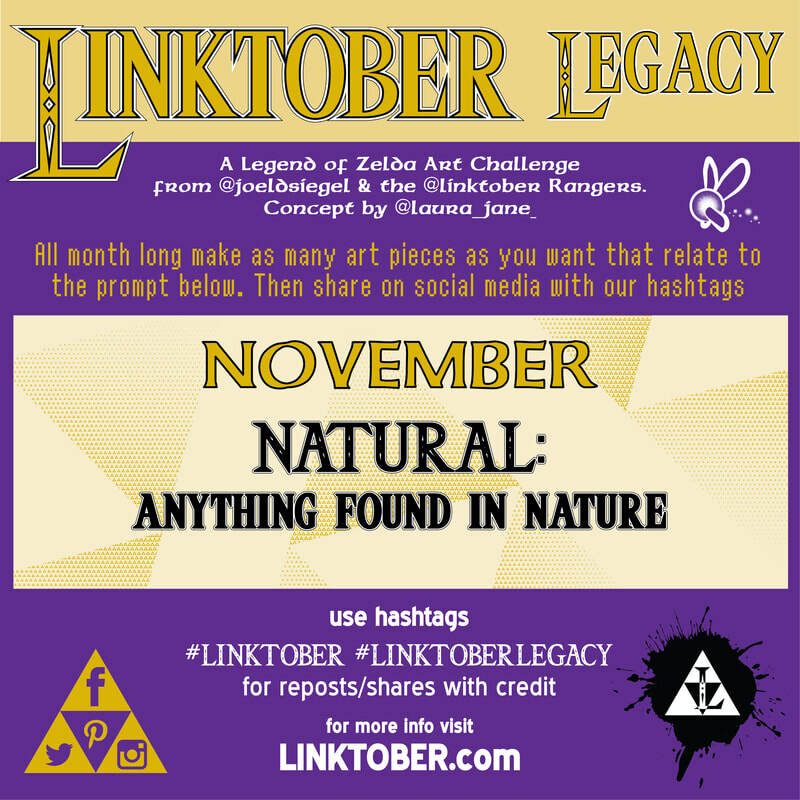 Linktober Legacy is our off-season art challenge. 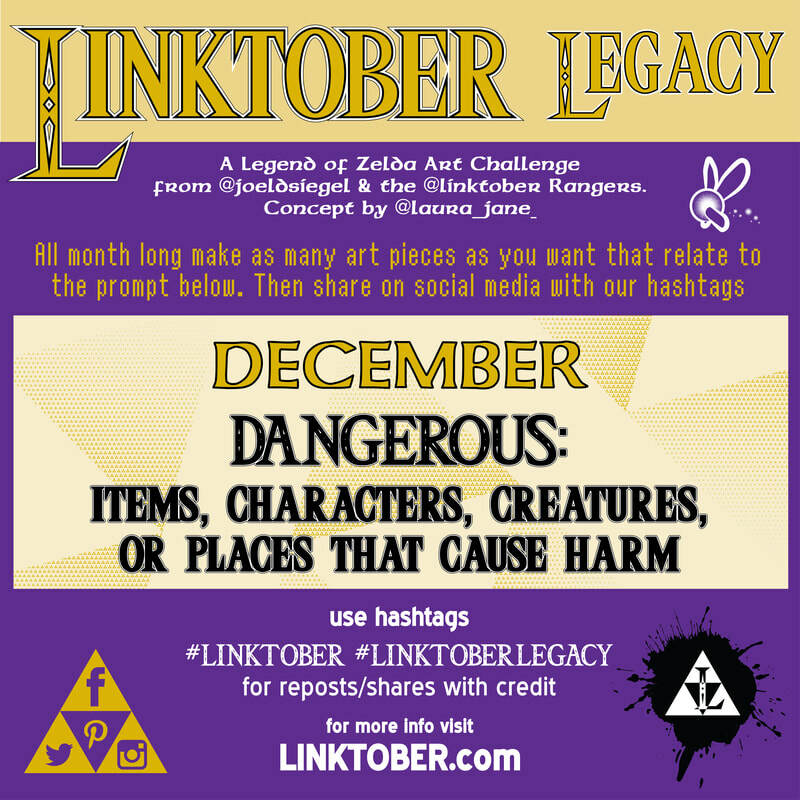 For Legacy; artists are free to make as much or as little art as they want as long as it relates to Zelda and the suggested vague theme. 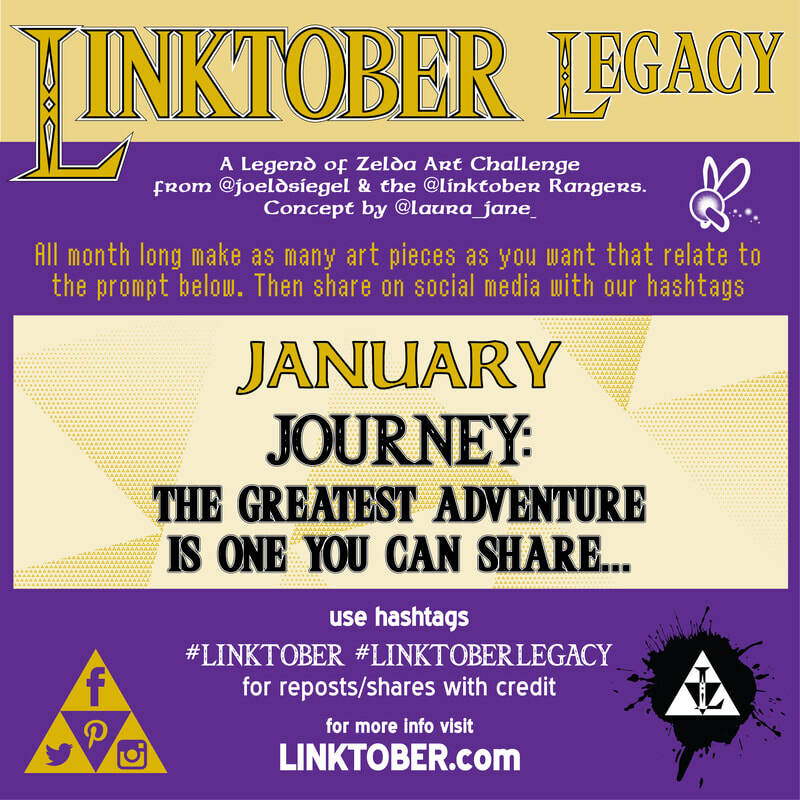 We started Linktober Legacy immediately after Linktober 2018 was over. 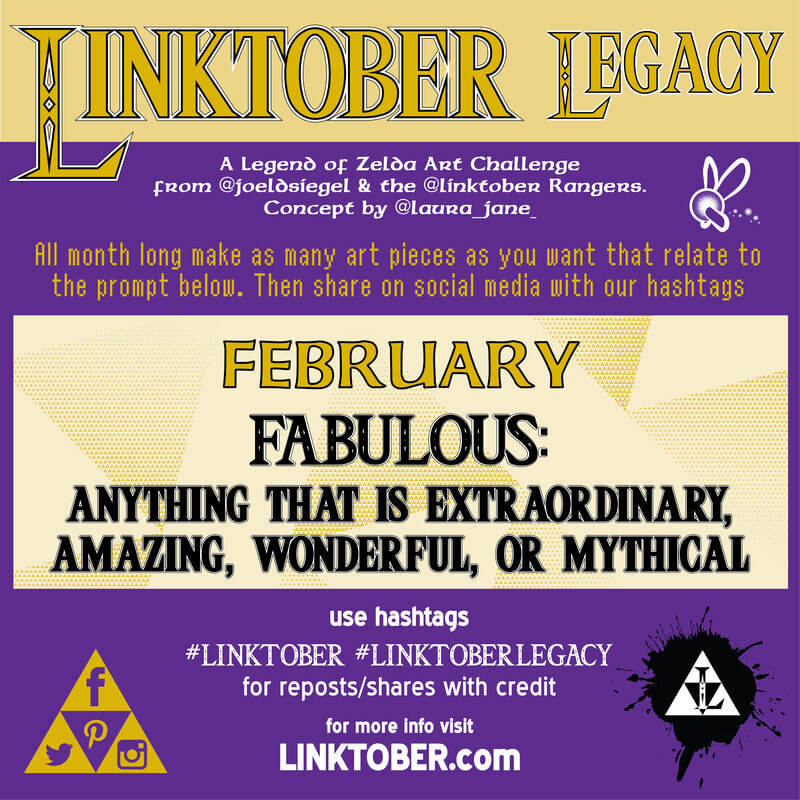 See below for all Legacy calendars.